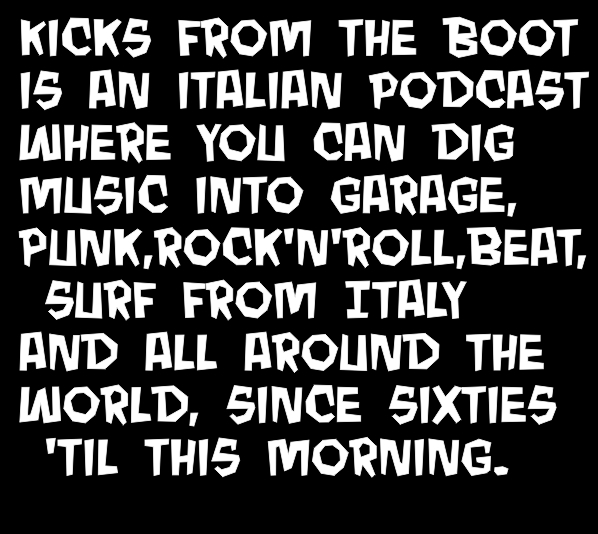 Kicks from the boot: Kicks from the boot #37 - They came from planet fuzz! If you've always thought They were just a figment of the imagination... well, they're back to piss on your face. Just don't let them control your mind 'cause.. They came from planet fuzz!